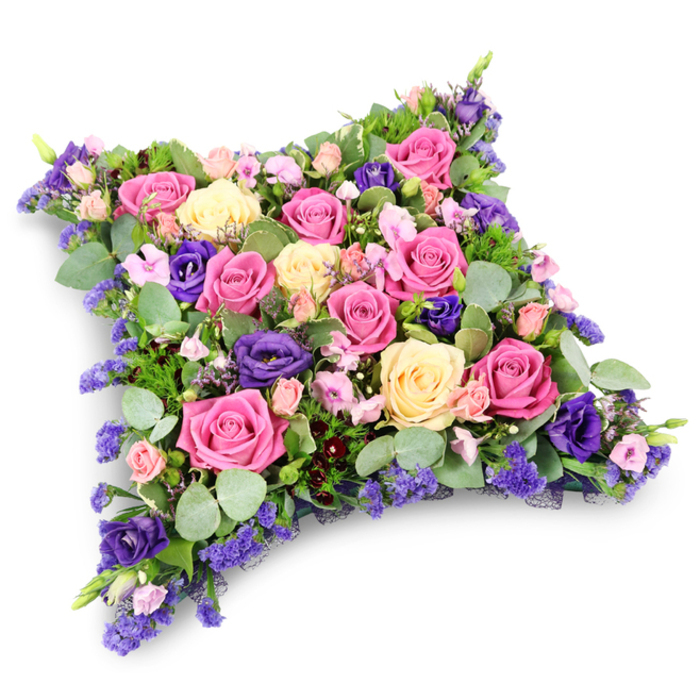 A nicely arranged floral cushion made of roses, lisianthus, limonium, phlox flowers, dianthus, eucalyptus leaves and pittosporum. 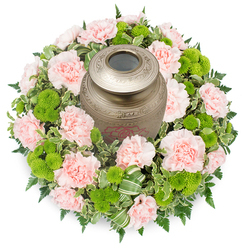 It is a lovely tribute to state your deep love and support to the bereaved family. 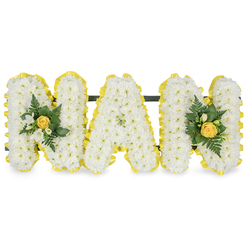 Ordered the tribute to be delivered to the undertakers in London. 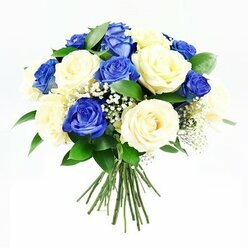 The funeral directors confirmed that the flowers had arrived on time and were still fresh. Good job Handy Flowers, will use you again. Great combination of flowers, I just loved how vibrant it was... my friend would definitely like it.. 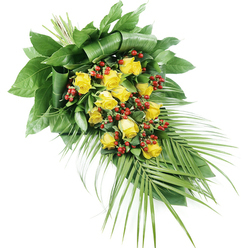 The delivery was prompt and made very convenient for us. 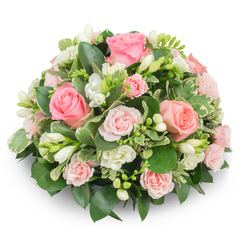 Easy to use website and a wonderful selection of funeral flowers. 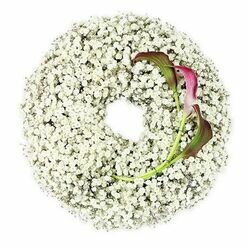 It's even better that the prices are really affordable compared to all of the other online flower shops. Great work! The arrangement looked very beautiful! I couldn't have asked for more! Thanks!